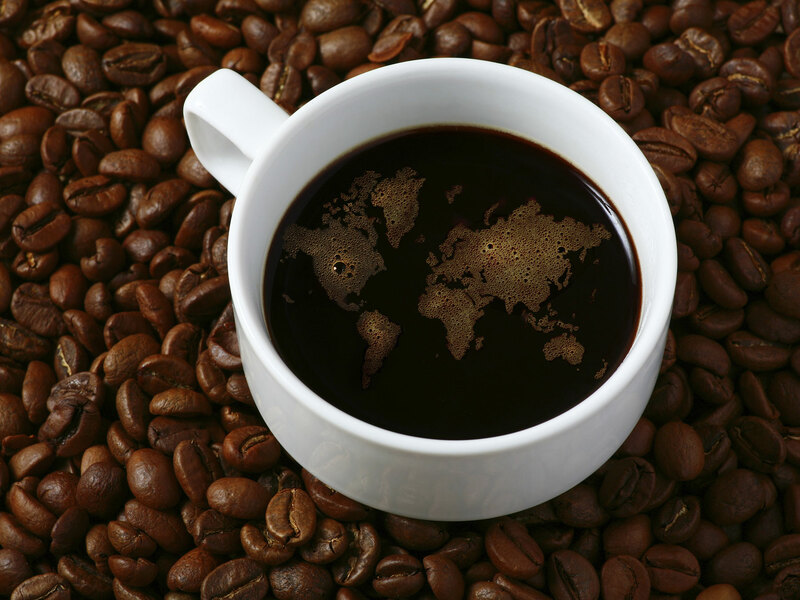 Sourcing: Its starts with the beans; Traveling to and sourcing coffee beans from the finest growing regions in South America, Central America, and Africa. 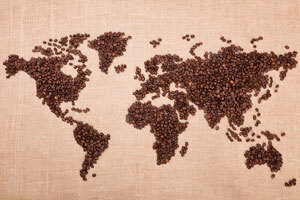 In other words, You get out what you put in; 100% Pure Arabica Coffees. We believe it is important to buy coffee in a transparent way that will directly impact farmer’s lives. 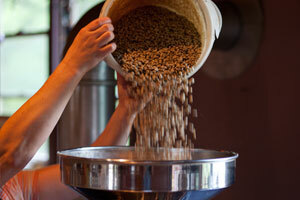 Roasting: Arabica Coffee Roasters does all of its roasting in house. 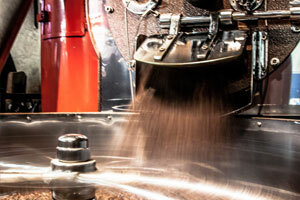 Our state of the art roaster is capable of roasting nearly 500lbs of coffee per hour. 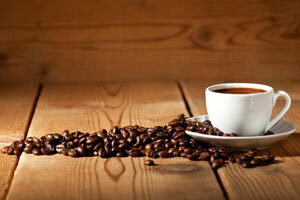 Each origin is separately roasted before blending to bring you the highly regarded blends we offer today. Our panels of expert coffee cuppers determine and maintain the consistency of each of our coffees, so you can enjoy the same great cup of coffee every time! Delivery: As a customer you will receive weekly coffee deliveries in order to ensure you always have the freshest coffee possible. 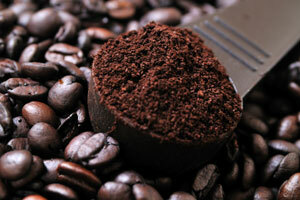 Equipment/Service: Arabica Coffee offers its customers the latest and most innovative brewing technologies available. 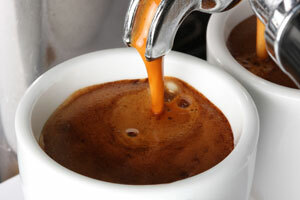 Whether it be coffee equipment, espresso units, fresh brewed iced tea brewers, or hot chocolate and powdered cappuccino beverages, we offer a full service beverage program. Our courteous and experienced service staff is available 24/7 should a problem arise. Join The Family: We are family owned and operated for over 30 years. Our passion to serve our customers is what drives us. Quality coffee and professional and timely service are just a few of the reasons many of our customers remain lifelong friends. Call Or Fill Out the form below for a free consultation!